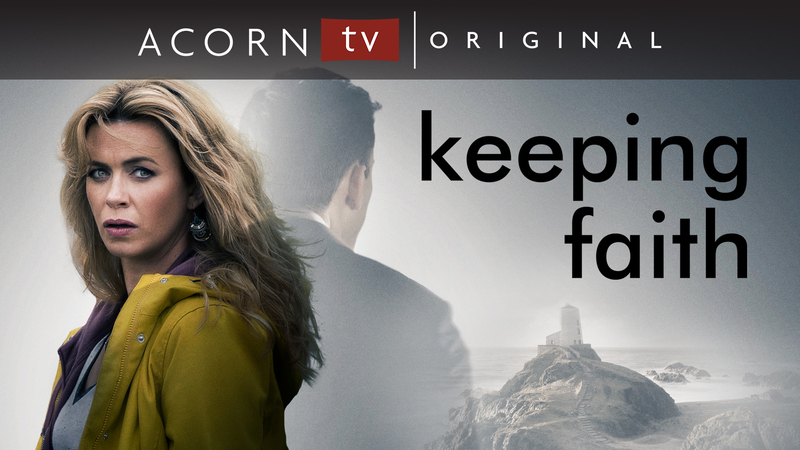 On Acorn TV discover a wide variety of highly-entertaining series from across the globe that make for excellent binge-watching at just 3-10 episodes a season. Below are nine of Acorn TV’s most popular and addictive series featuring fish-out-of-water dramedies, Australian noirs, cultural dramas, and Welsh sensations, as well as a top-rated BBC thriller from the creator of Netflix’s Bodyguard. Ashley Jensen (Catastrophe, Extras, Ugly Betty) stars as a London PR whiz turned amateur sleuth, who becomes entangled in mischief, mayhem and murder when she opts for early retirement in the country. 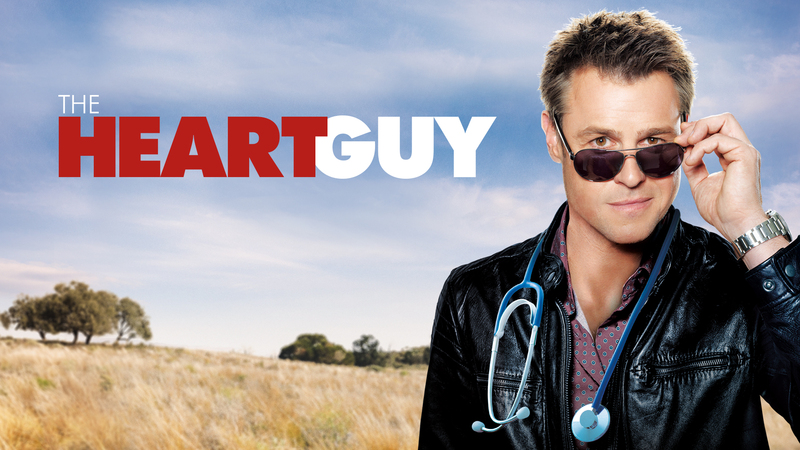 Following a charming and genius heart surgeon (Rodger Corser, Glitch, The Doctor Blake Mysteries) forced to return to his hometown and become a local doctor after his personal life spins out of control. 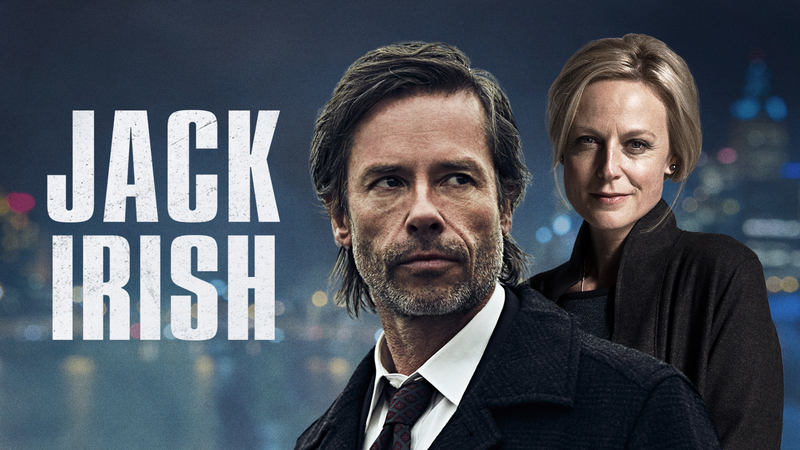 Popular film and Emmy-winning tv star Guy Pearce (Memento, When We Rise, Mildred Pierce) returns again to his Aussie roots as the late Peter Temple’s charismatic antihero, Jack Irish. 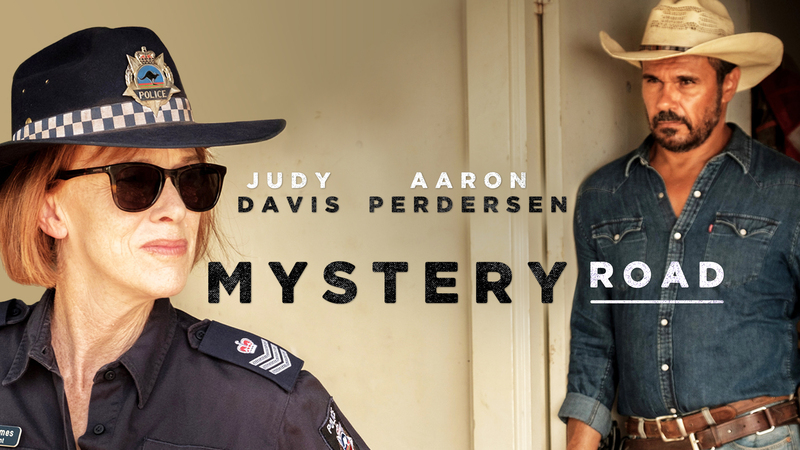 Multiple Emmy®, BAFTA®, and Golden Globe winner Judy Davis (Feud: Bette and Joan, The Reagans) and Logie nominee and Australian Film Critics Association Best Actor winner Aaron Pedersen as two detectives investigating the mysterious disappearance of two young men in a remote outback town in this beautifully filmed and highly anticipated series. Called an Australian Downton Abbey, this epic story of love, loss, and family ties takes place in 1950s Australia. 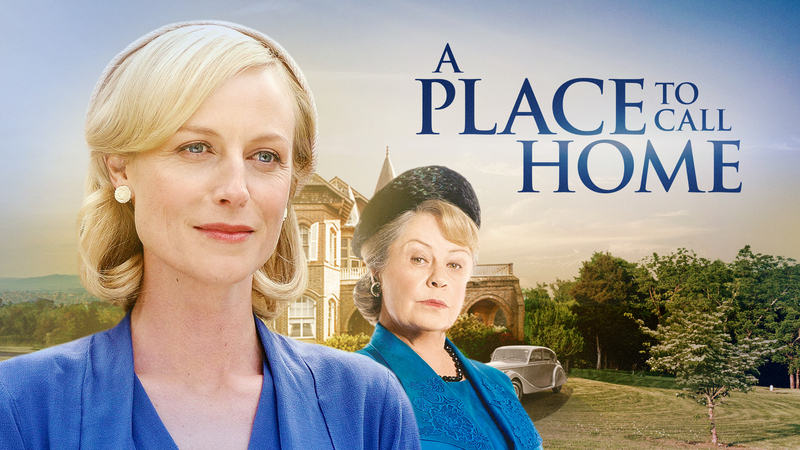 Gorgeously filmed and masterfully acted, this sweeping drama follows nurse Sarah Adams (the charming Marta Dusseldorp, Janet King, Jack Irish), as she maneuvers among the secrets of the wealthy Bligh family. A school-based drama set in a 50/50 multicultural school in West Yorkshire. 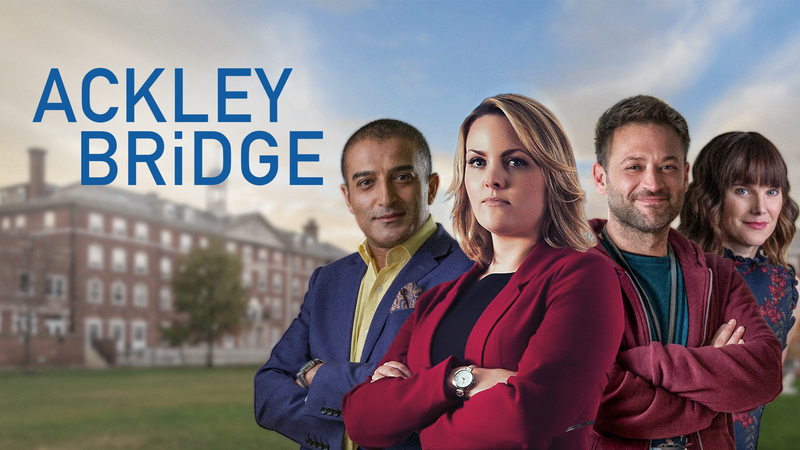 Ackley Bridge offers a character-driven, gritty, funny, truthful, and mischievous angle into the daily drama of the teachers, teenagers and families whose lives and cultures collide in a fictional 21st century Northern town. 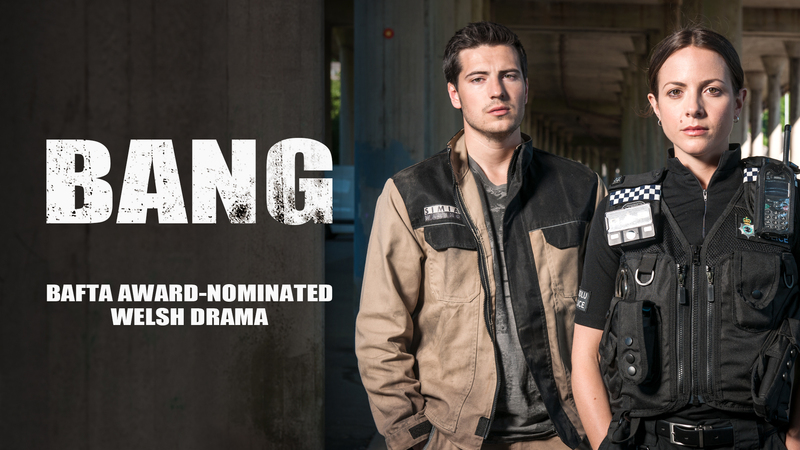 From the producers of The Fall comes this award-winning Welsh drama about ambitious police officer Gina Jenkins (Catrin Stewart, Stella) and her troubled brother, Sam (Jacob Ifan, Cuffs). When Sam gets ahold of a gun, he sets off on a crime spree that endangers not only his life, but also his sister’s future in the force. Eve Myles (Torchwood, Broadchurch, Victoria) stars as Faith Howells, a lawyer with a happy marriage until her husband suddenly disappears. As Faith becomes the police’s prime suspect, her search for the truth leads her to the criminal underbelly of her quiet town. Filmed along the stunning Welsh coast, this suspense-filled mystery also stars Mark Lewis Jones (Stella). When a young woman’s body turns up with evidence that she had been held prisoner, the investigation leads DI Cadi John (Sian Reese-Williams, Requiem) to a string of disappearances in a remote yet striking corner of Wales. Like Paul Abbott (Shameless, State of Play, Cracker)? Need a heartwarming family drama? Please take the time to check out these highly addictive, bingeable titles. 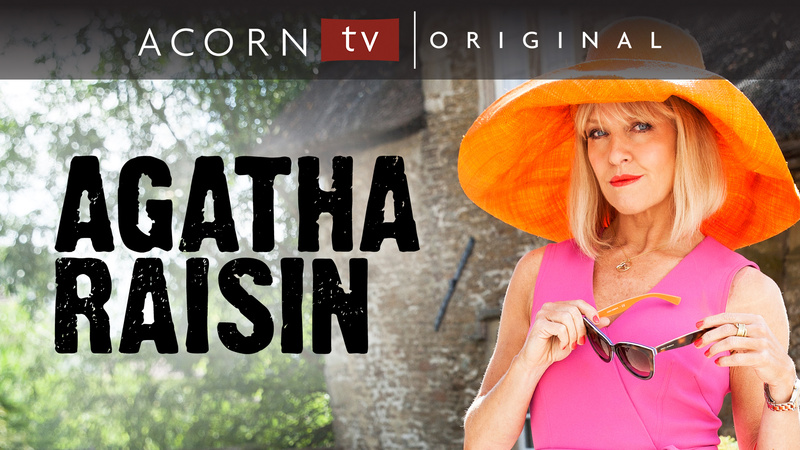 WATCH NOW: All of these series, including the upcoming episodes of The Heart Guy and Agatha Raisin, are available to watch anytime on the press watch site. Please register at https://acorn.tv/press (mirror to your TV via Apple TV or Chromecast). Limited DVDs are available upon request.